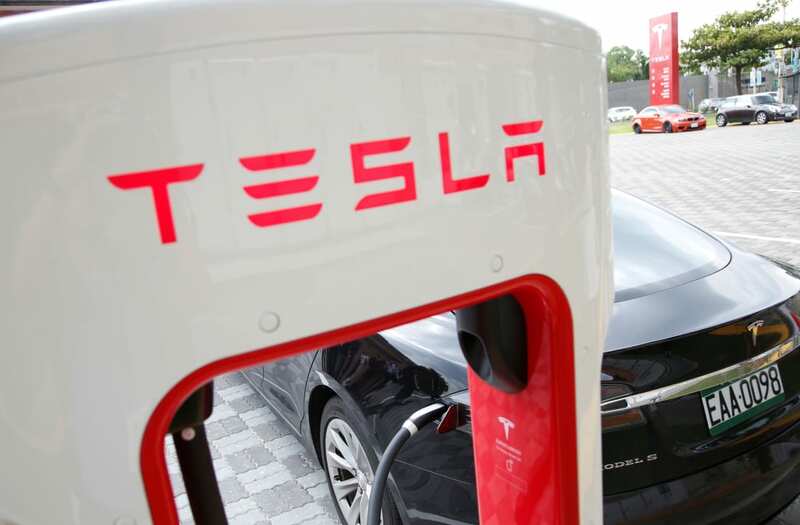 Tesla is slipping, down 0.53% at $364.22 a share as of 10:59 a.m. ET, after CEO Elon Musk announced a launch date for the company's new semi truck. Musk tweeted the event, which will be held at the company's headquarters in Hawthorne, California, will be worth attending to see "this beast" in person. The semi truck is the first for the company and is expected to be suitable more for regional deliveries than long-haul trucking. The range of the new truck is rumored to be only 200 to 300 miles, which is much shorter than that of the 1,000-mile range of traditional petroleum powered trucks. Tesla's automobiles have a range of about 200 to 300 miles. The capacity of the battery and the cargo carrying abilities of the semi are still unknown. Demand for the all-electric truck is expected to be high, according to Ravi Shanker, an analyst at Morgan Stanley. The trucks could operate autonomously, and cost as much as $100,000 per vehicle according to Shanker. Their batteries could be leased to truck owners, setting the company up for a network of battery swapping stations to quickly refresh the batteries and range of the vehicles. The trucks, if fully autonomous, could save companies up to 70% compared to traditional human drivers, so the cost savings would be a huge competitive advantage to those operating the trucks, Shanker said. The release of the vehicle comes right in the middle of the company's production ramp for its mass-market Model 3. Tesla is currently producing the vehicle in very small numbers, but hopes to be making 20,000 Model 3s per month by the end of the year. Tesla shares are up 69.7% so far this year.